Branson has been called the “New Nashville” because of all the country music shows held there. With 100 shows, three full blown amusement parks, and a host of water parks and go cart tracks, there are many sights for your family to take in—while you whittle away your time taking carving classes or browsing through craft and art galleries. Silver Dollar City is an 1890s-style theme park. In addition to rides and shows, there are many artisans demonstrating traditional crafts, such as glass blowing and blacksmithing. Silver Dollar City is the home of Valley Road Woodcarvers where several carvers demonstrate their art. 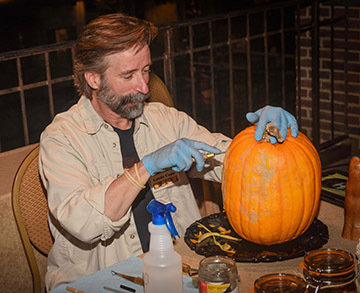 Dean Troutman has been carving there for 34 years. Pam Gresham is the carver in residence at Silver Dollar City. In addition to having carvers on hand demonstrating their techniques, many well-known carvers, including Rex and Vickie Branson, Jeff Phares, and Pam Gresham, display and sell their work at Silver Dollar City. Hands on classes are also available. No trip to Branson would be complete for a carver without a visit to Engler Block, a converted warehouse dedicated to American craftspeople. Peter Engler spearheaded the Engler Block project and managed it for several years before opening Engler Designs. 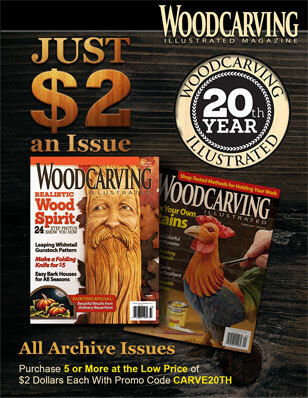 The Ozark Mountain Woodcarvers meet the first Thursday of the month. For more information, contact membership chairwoman Carla Palmer, 417-779-5464, or visit http://216.106.57.170/~ozmtwc/index.htm. For more information, contact Ruth Sheeley, 417-865-7705. 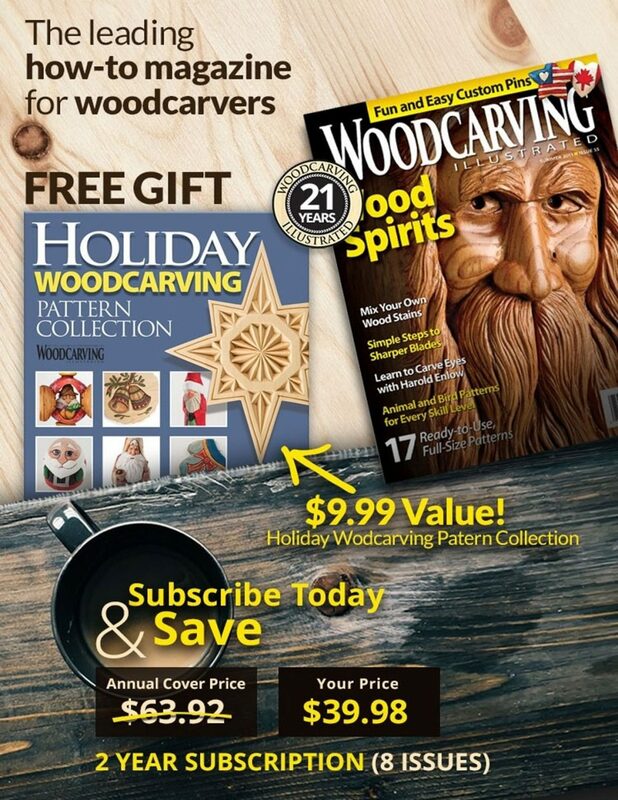 For up-to-date listings of carving clubs across the world see WCI’s online club search here.